Representing Morocco in the Alkass International Cup 2019 is Raja Club Athletic. 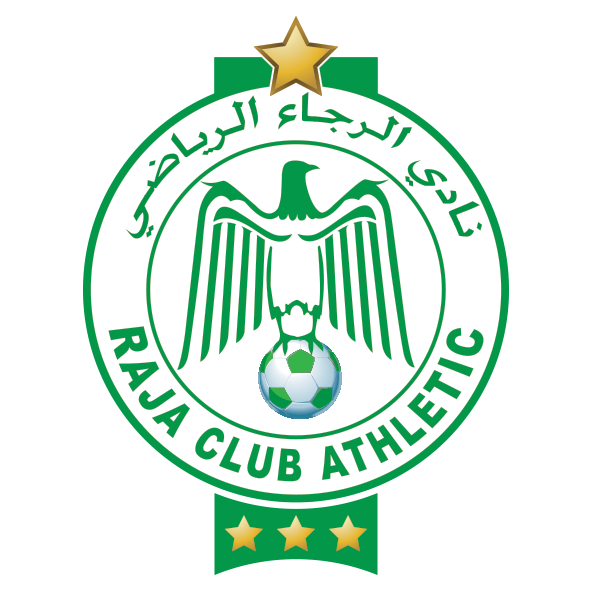 Founded in 1949, Green Eagles, also known as Raja Mondial, is a Moroccan football team. Raja Club Athletic’s training centre is a specialised school that allows young talents to develop and grow to become educated and professional football players. Raja Casablanca participated in the 2017 Alkass International Cup tournament, where they reached the quarter-finals stage.